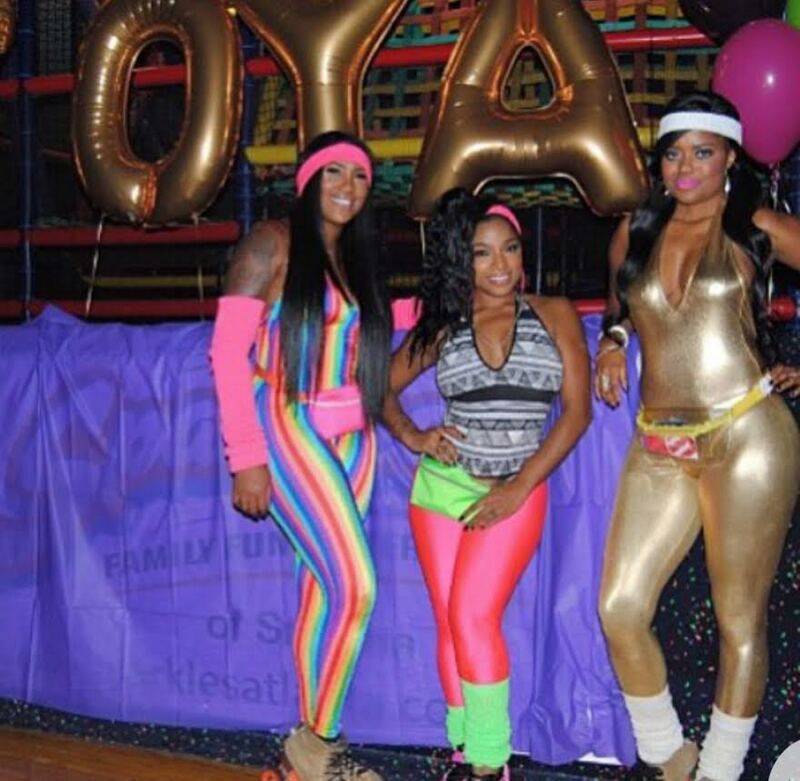 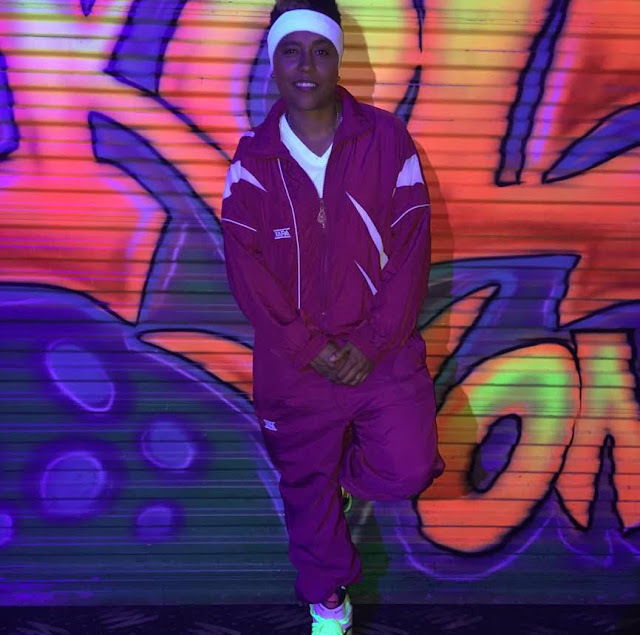 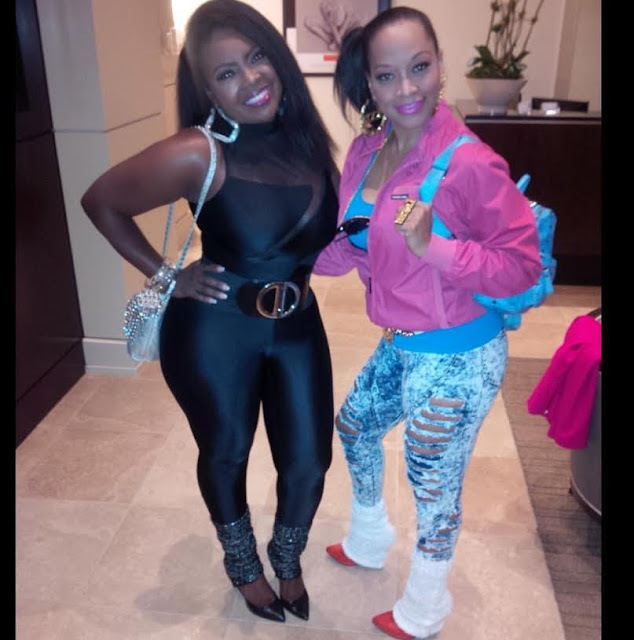 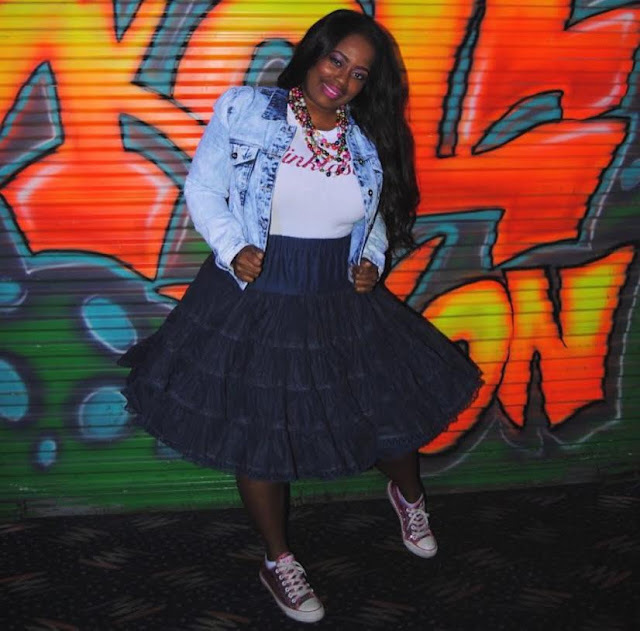 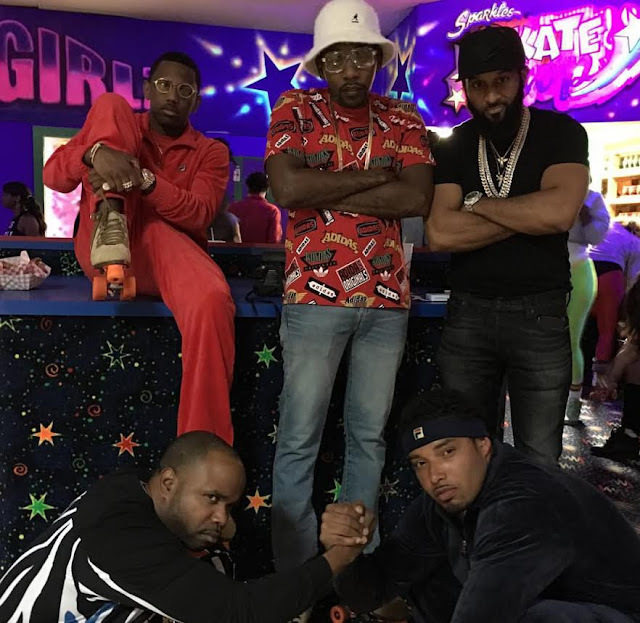 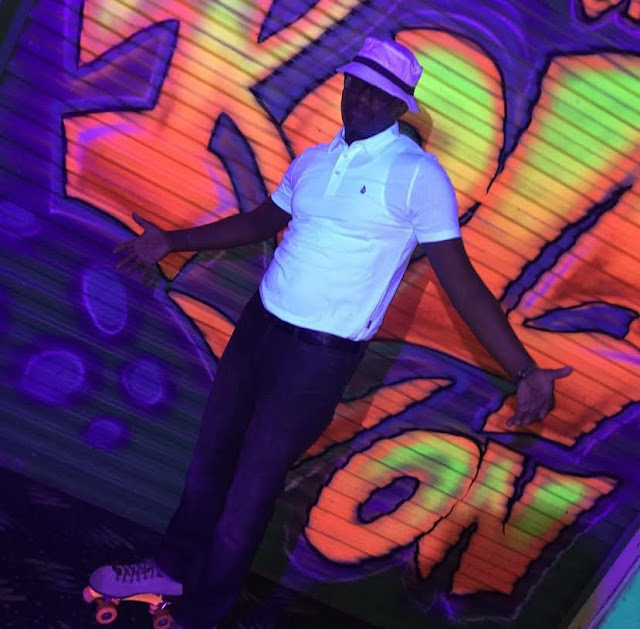 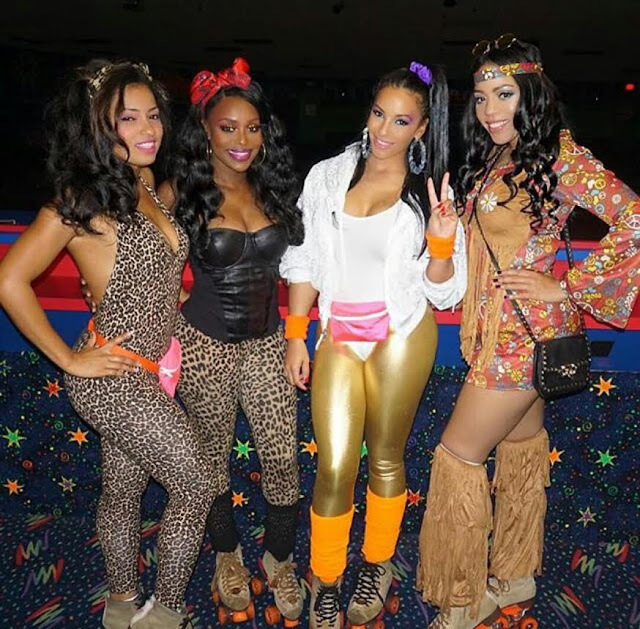 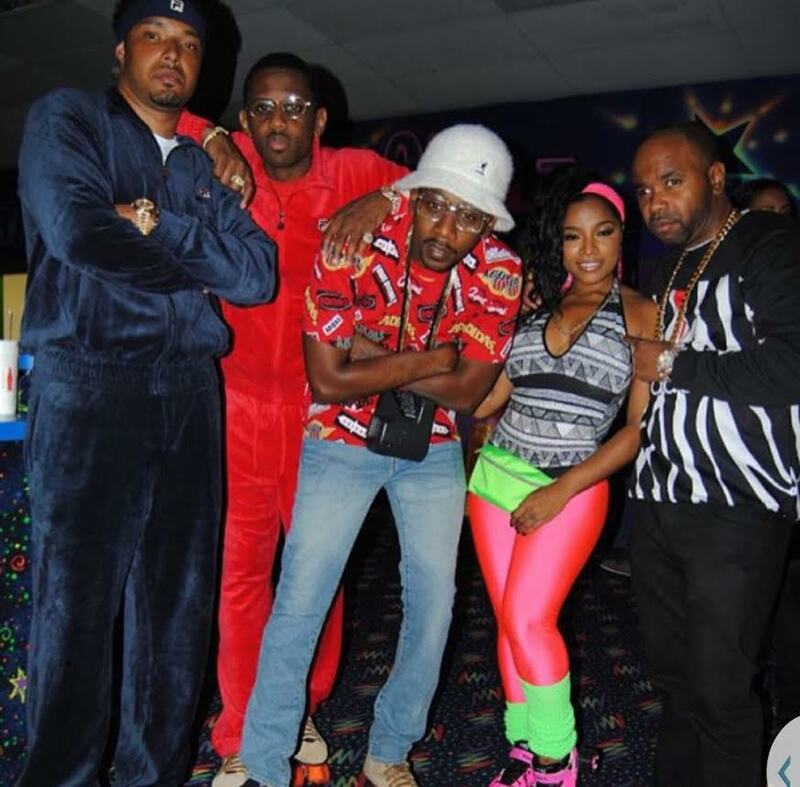 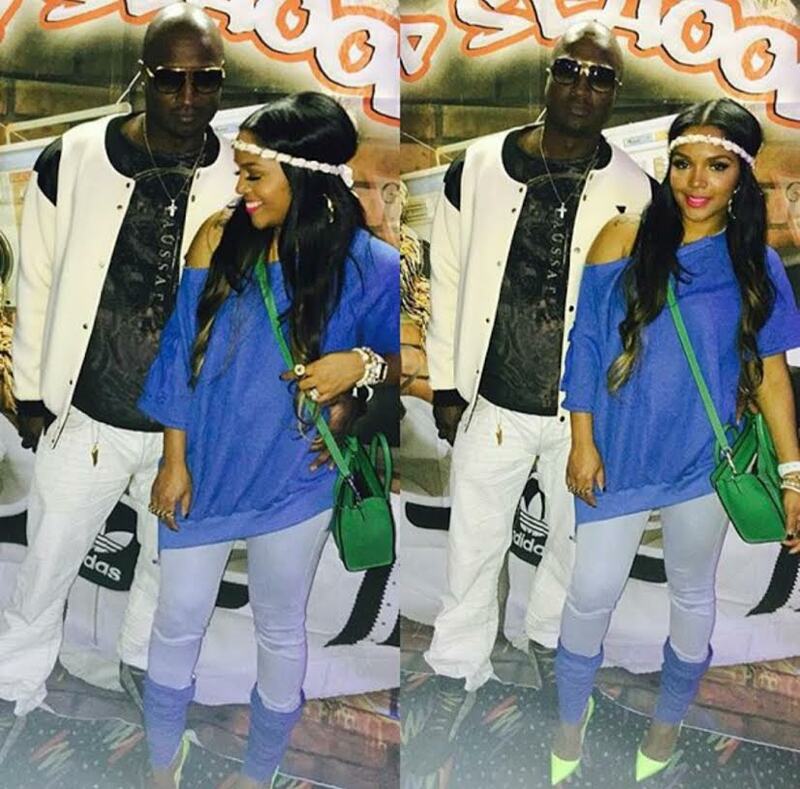 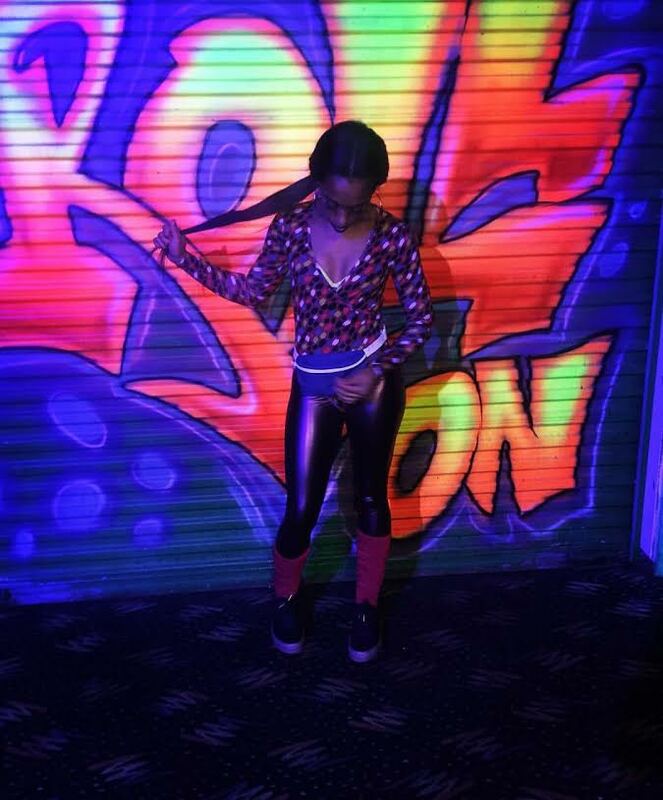 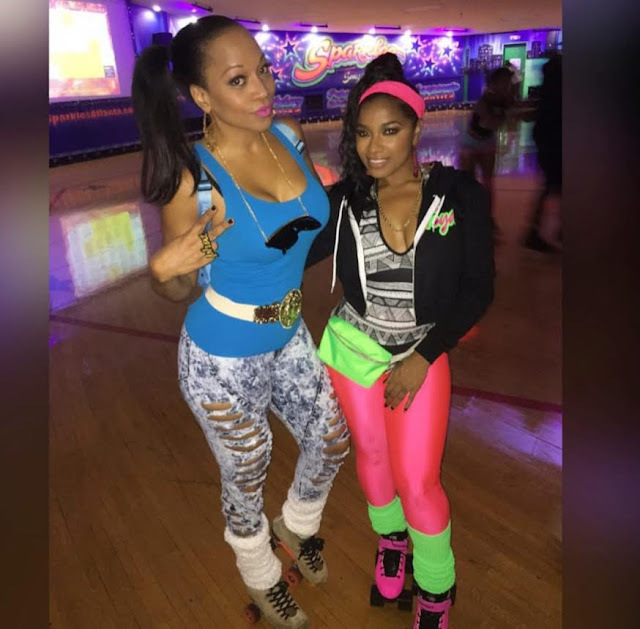 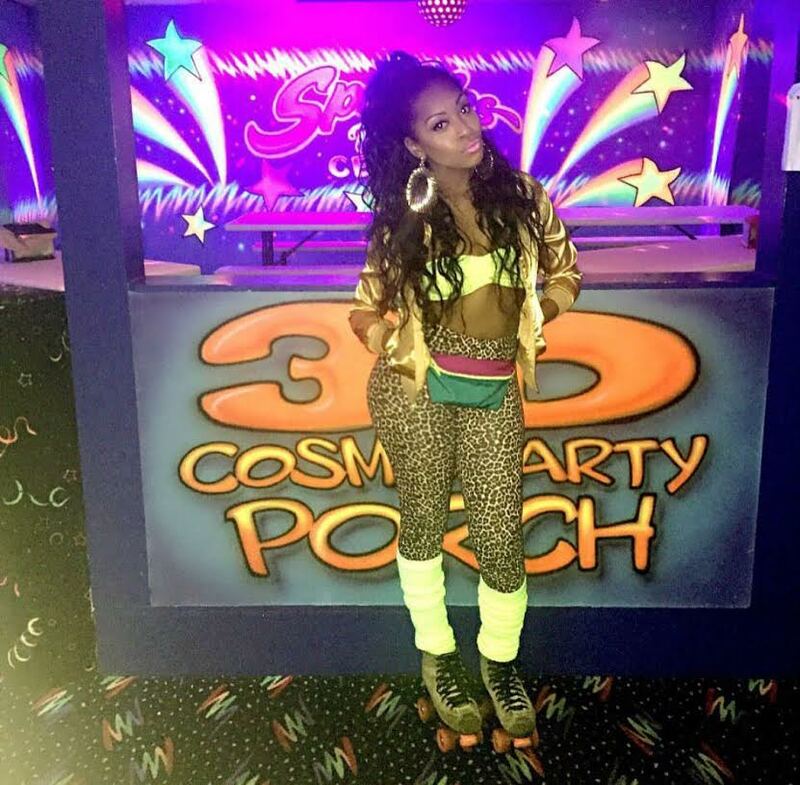 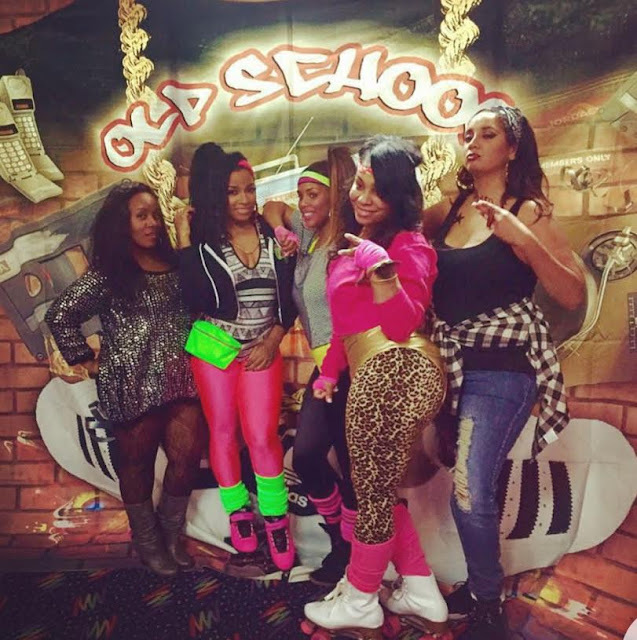 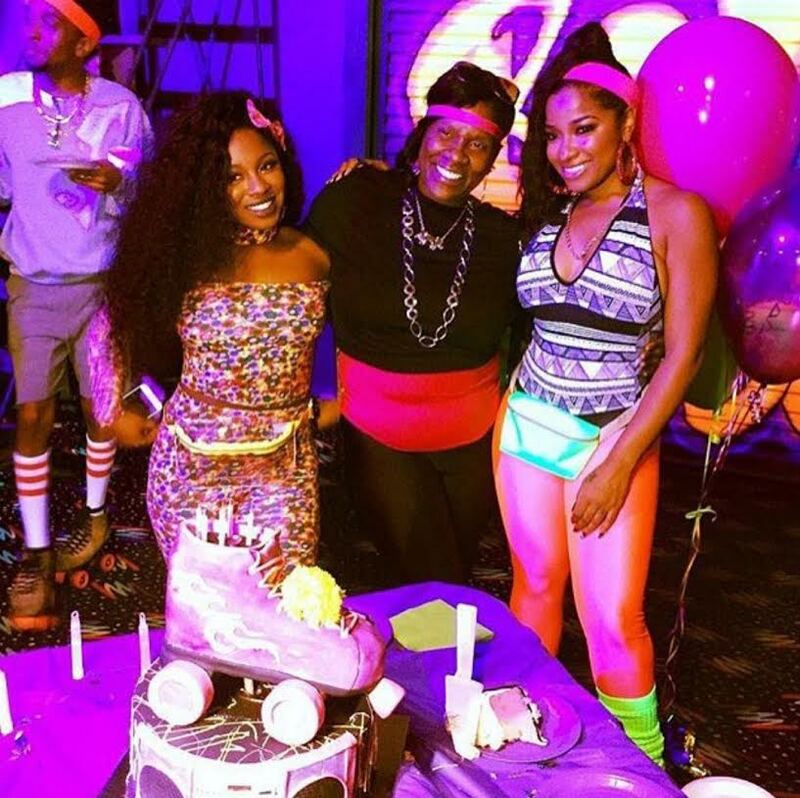 I love the 80s and so does Toya Wright as she celebrated her celebrity 80s rollerskating 32nd birthday party in Atlanta, Georgia. 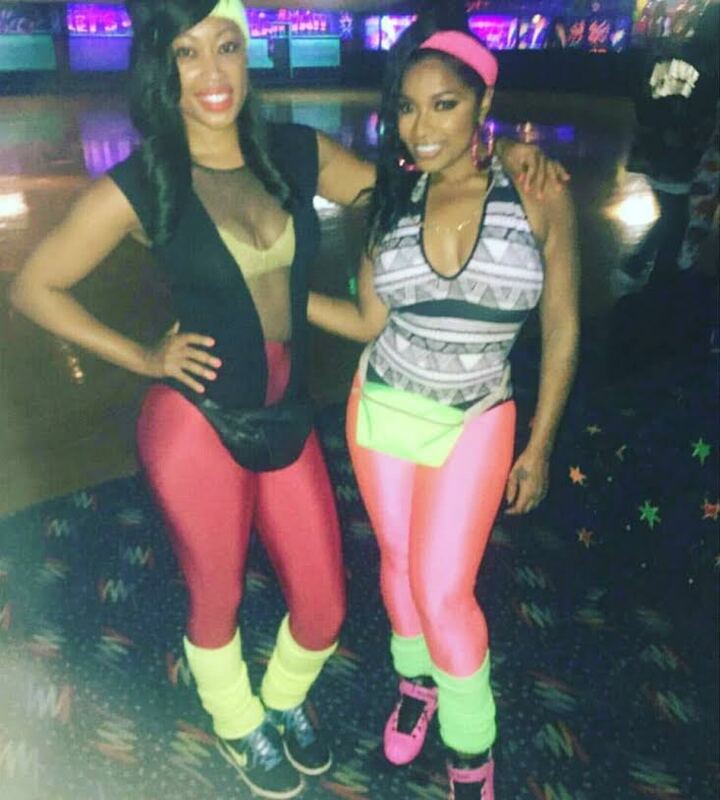 Our favorite ATL celebrities and reality TV stars including her daughter Reginae, Fabolous, Monyetta, Candy Burruss, Ming Lee, Bambi Kirk and Rasheeda Frost, Socialites, Friends & More. 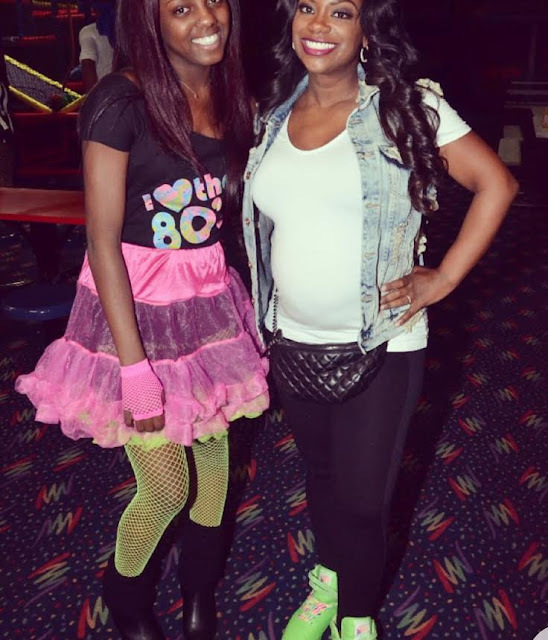 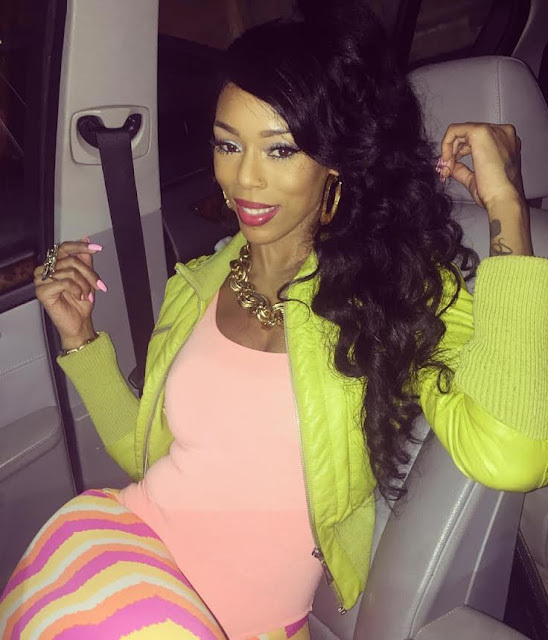 We hope you had a blast Toya!